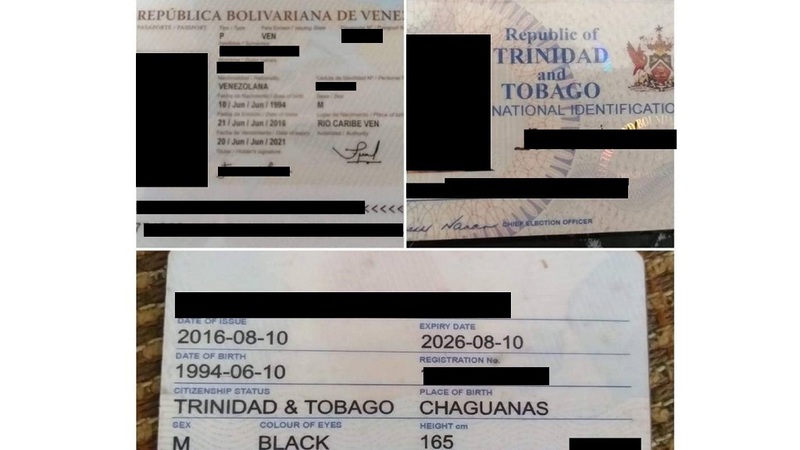 A Trinidad and Tobago national identification card which was shared via social media, belonging to someone who also has a Venezuelan passport, is fake, according to the Elections and Boundaries Commission (EBC). In a statement issued Sunday, the EBC said it was made aware of a post which went viral on social media, showing a man described as a Venezuelan national by the name Juan-Luis Marcano Navarro, with a national identification card bearing the same registration number as a Trinidadian national. The EBC said after referring to its database, it was found that Navarro's is fake. Navarro's name does not exist on the database, according to the EBC. "The EBC has completed a thorough search of its database and can assure that no Trinidad and Tobago national identification card was ever issued to Juan-Luis Marcano Navarro. Additionally, the name Juan-Luis Marcano Navarro does not exist on its database." 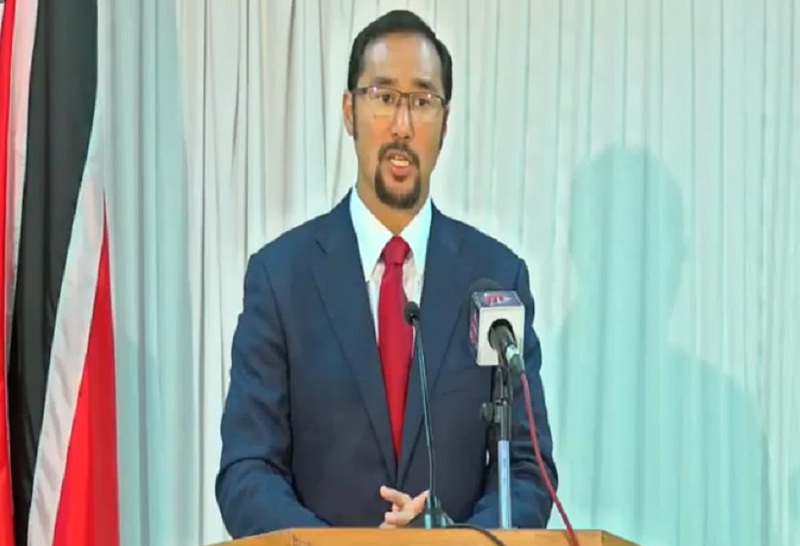 The EBC said it is aware that the Minister of National Security issued a statement and has requested an investigation be launched, adding that it will assist in any way with this matter. "The EBC reassures the public that its national database, which has the biodata of every person, duly registered in accordance with the Representation of the People's Act Chapter 2:01, has not been compromised." "The EBC advised that there may be other persons operating with fraudulent documents." 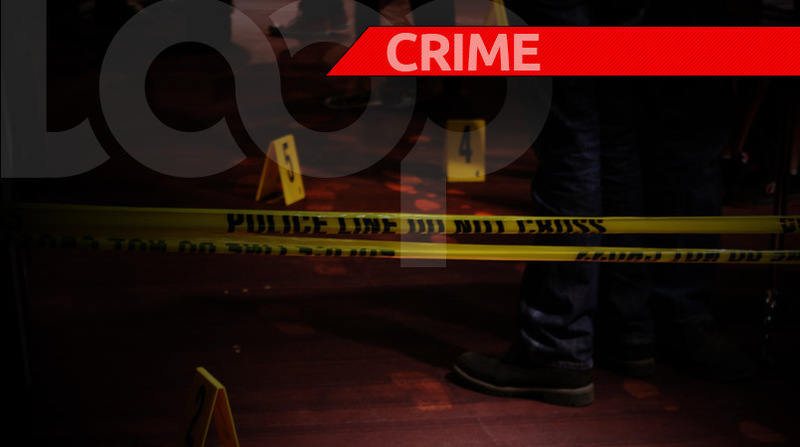 "If you are aware of anyone using fraudulent ID cards bring it to the attention of the Trinidad and Tobago Police Service (TTPS) and the EBC," the statement ended.